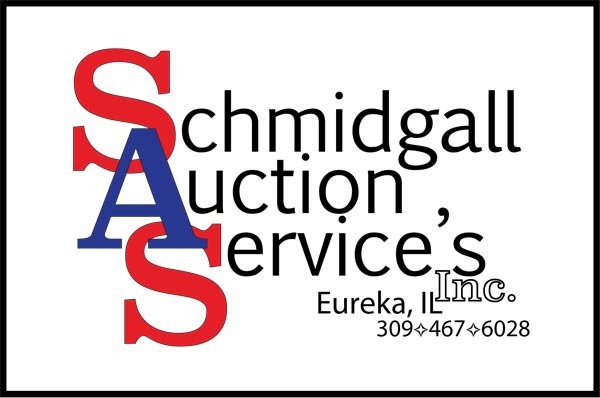 25 years of conducting Professional Auctions on site or at our Modern Auction Barn located in the Heart of Illinois. 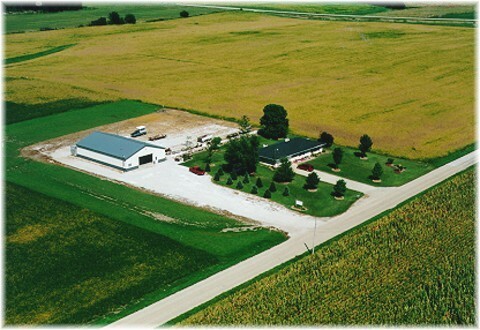 From Interstate 74, take Exit #112 at Goodfield and go 2 miles North on IL Rt. 117, then ¼ mile west on 500N.